The Zika virus has been all over the news as more and more cases of the disease are popping up in America and overseas. Zika virus is spread to people primarily through mosquito bites. It has been reported as a sexually transmissible infection and through laboratory exposure. It is not contagious and cannot be acquired by hugging or handshakes. The illness is usually mild with symptoms lasting from several days to a week, and severe symptoms and hospitalization are uncommon. Zika virus usually remains in the blood of an infected person for about a week, but it can be found longer in some people. If you develop the symptoms above and have recently traveled to an area where Zika virus transmission is ongoing, see your healthcare provider. Zika virus infection in pregnancy has been linked to the birth defect, microcephaly – a rare neurological condition in which an infant’s head is significantly small. Children with microcephaly also often have developmental issues. 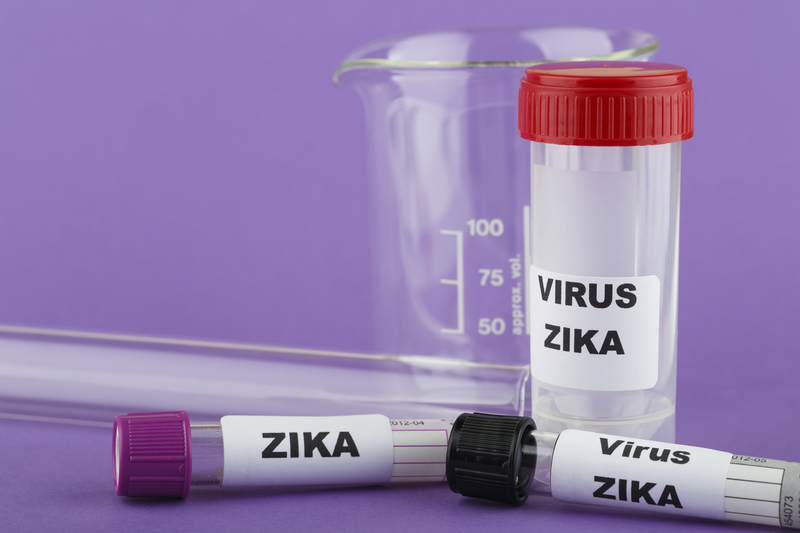 More research is needed to confirm relationship of microcephaly to Zika virus. The Centers for Disease Control (CDC) recommends that pregnant women and women planning to get pregnant soon delay travel to countries and territories where Zika virus is spreading. When returning from Zika-affected countries, pregnant women should be tested for Zika virus, and men with pregnant partners who travelled or reside in a Zika virus ongoing area should use condoms consistently and correctly or abstain from sexual activity with pregnant partners to prevent the disease. There is no evidence that Zika virus poses a risk of birth defects in future pregnancies or in an infant who is conceived after the virus is cleared from the blood. A woman who has recently recovered from Zika virus infection and is thinking about becoming pregnant should consult her doctor. What Can I do to Prevent Getting Zika Virus? There is currently no vaccine to prevent Zika. The best way to prevent Zika is by avoiding mosquito bites and avoiding travel to areas where the Zika virus is found. Stay indoors, if possible. Or in air conditioned places, also stay in places that have window and door screens to keep mosquitoes outside. Sleep under a mosquito bed net if you are outside. Use EPA-registered insect repellants. These are safe for pregnant and breast-feeding women. If you are pregnant or trying to become pregnant, please make sure to take precaution by avoiding travel to countries where the Zika virus is found. And the same goes for your partner, as Zika has been found to spread through sexual contact. If you have any concerns, see your healthcare provider. 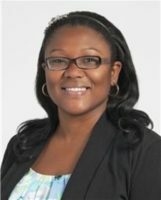 Oluwatosin Goje, who leads the Reproductive Infectious Diseases Program at Cleveland Clinic, is an Obstetrician Gynecologist fellowship-trained in Infectious Diseases at the Medical University of South Carolina, Charleston, SC.